Although often considered as separate entities, the left ventricle, the aortic valve, and the aorta have tight anatomical and functional interrelations that are essential to ensure adequate cardiac output and arterial pressures, which, in turn, are key for optimal organ perfusion. The size and elastic properties of the aorta may influence the aortic valve hemodynamics and the left ventricular (LV) hemodynamic burden and function. And vice versa, the state of LV myocardial function as well as the size and shape of the LV outflow tract and the morphology and function of the aortic valve may alter the cardiac outflow, the morphology of the aorta, and the arterial hemodynamics. 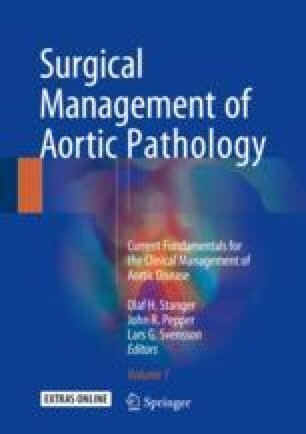 These interactions between the left ventricle, aortic valve, and aorta have important implications with regard to the diagnosis and treatment of cardiovascular diseases and especially aortic valve diseases.